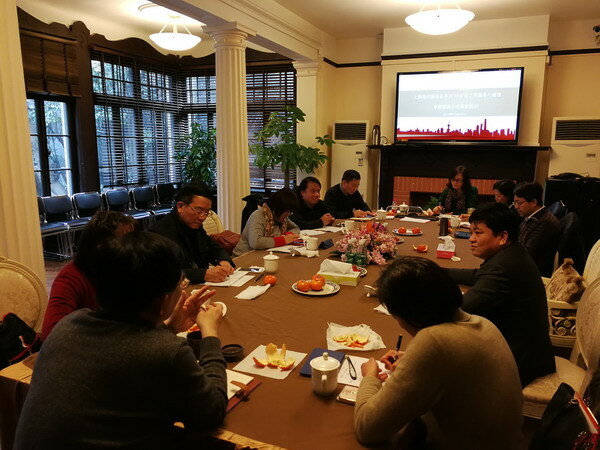 SSCLF’s "Thinking and Outlook for its 2018’s Work" symposiums attended by SSCLF’s special fund and expert committee representatives were held respectively on March 2 and March 5, 2018. 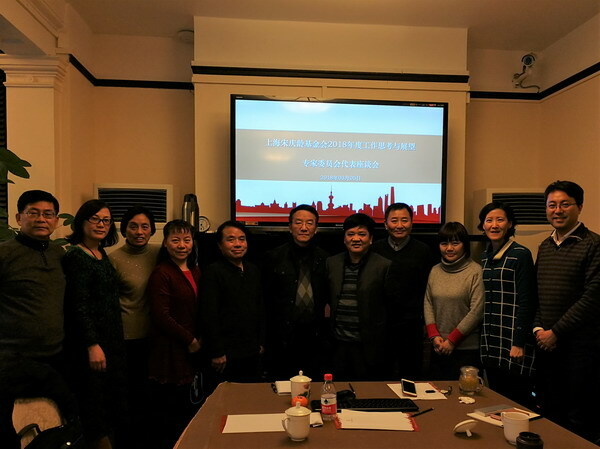 At the symposium held on March 2, the heads of 12 SSCLF’s special funds talked about their work plans for 2018, and exchanged views on increasing information exchange among them and put forward a lot of useful ideas and suggestions on the following fields: Promote the sharing of information resources; Expand network payment channels to facilitate social charitable donation; Advocate project donation audit to promote open and transparency in public service; Play the role of public welfare platforms to solve grassroots fund-raising difficulties, Participate in the research of social hot spots to promote the construction of policies and regulations; and attach importance to the network fund-raising function to strengthen online communication. 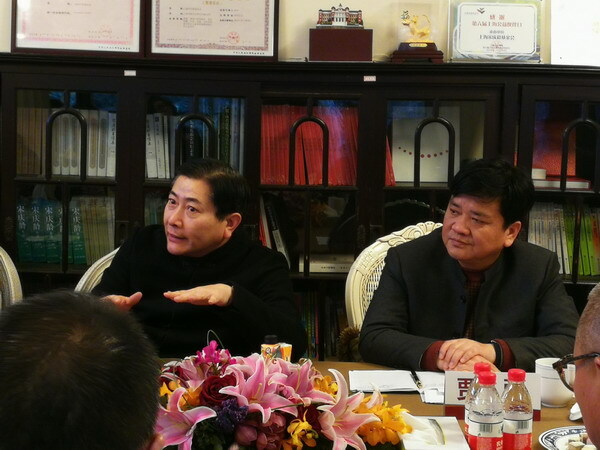 At the symposium held on March 5, seven representatives of SSCLF’s four expert committees (Nominating Committee, Remuneration Committee, Credit Management Committee and Project Advisory Committee) put forward many reasonable suggestions on SSCLF’s all-round development, especially on the following system construction: Speed up the design of salary system for public service workers to retain the public welfare talents; Strengthen the strategic planning and design of the foundation to enhance the performance evaluation of the public welfare projects; Attaching importance to the control of self – media to standardize the accuracy of the information released by the Foundation and special funds and the timeliness of the update.